La Poutine Week kicks off all across Canada next month for the seventh time, and we can taste the squeaky cheese curd-goodness already. 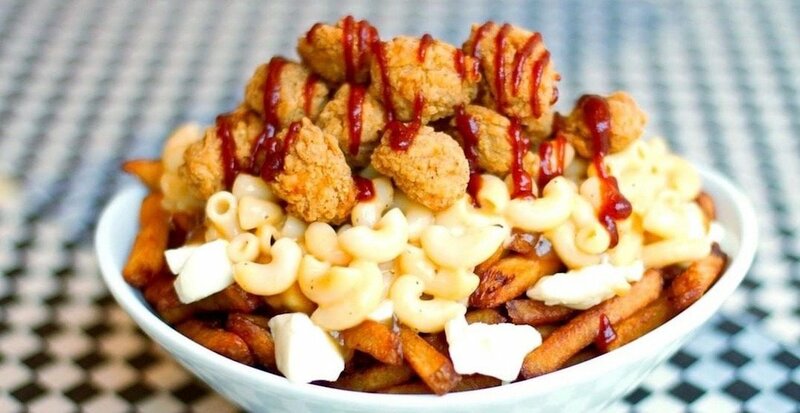 In the past, the annual week-long celebration of fries, curds, and gravy has seen hundreds of participating restaurants dish out original takes on the iconic Quebecois dish. The fest takes place during the first week of February for the dining public to eat and vote on their favourites before a winner is announced at the end of the week. As always, February 1 will mark the kick off of the self-proclaimed “biggest poutine festival in the world,” and it will run until February 7. More details on restaurants and dished for specific cities are to come – stay tuned!